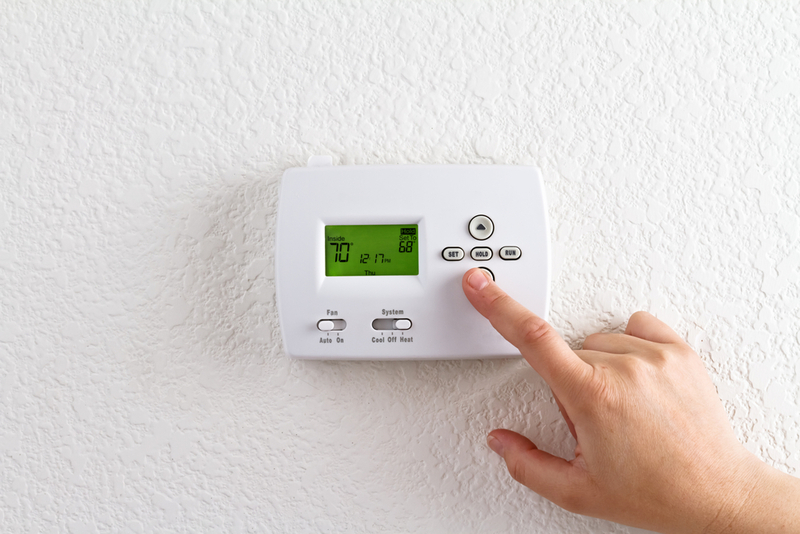 A lot of the energy that we use in our homes goes towards heating and cooling. Climate control systems tend to use quite a bit of electricity. For this reason, you don’t want to be heating or cooling your home when nobody is even in it. For most people, it’s pretty easy to plan out when they aren’t going to be home, such as when they are at work, or when they have a weekly hobby they go out and do. For this reason, take a couple minutes to program your thermostat to only be at work when you are actually home to enjoy it. Nowadays, there are so many electronics that we use in our home on a day-to-day basis, whether it be a computers or televisions. These little electronics can add up to make a major contribution to your energy bill, if they are on all of the time. For this reason, you want to make sure that these electronics are only on when you are actually using them. Another thing that you should do is unplug them when you are done using them, as the standby mode on these devices uses energy, even when you aren’t using them. Washing machines are an amazing convenience that we have in modern life. Drying machines, however, aren’t quite as necessary. Drying clothes in a machine uses a crazy amount of energy, and can also be quite damaging for the actual clothes. There’s a reason that many nicer clothing items specify not to dry them. Instead of using a drying machine, simply get a drying rack and lay your clothes out on them when they are done washing. This will be nicer to your clothes and reduce your daily energy usage.